After a rough winter, we're so glad Spring is here! Along with flowers and lush landscapes, Spring brings us the bright colors of fresh, seasonal produce back to the grocery store; colors and tastes that we miss during the winter months. 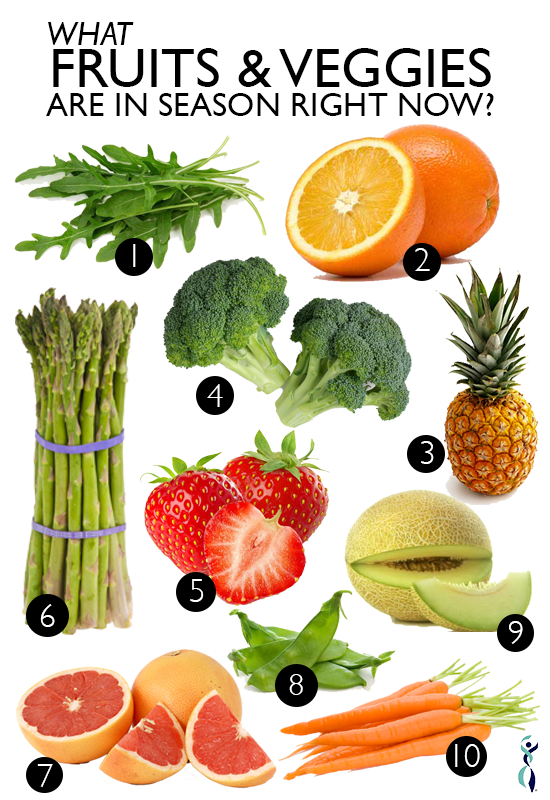 Here are some of the fruits and vegetables that are in season during the spring. The best part about buying in-season produce is you'll save money when you buy them fresh. Checking out any of the Louisville area, local farmers markets is a great first step. Plus, in-season produce delivers the best flavors. Cheers to no more dry and tough strawberries! Also, don't forget to check out GreenBEAN Delivery. GreenBEAN Delivery is a year-round food delivery service that brings the freshest local & organic produce and natural groceries right to your doorstep. Be sure to ask about the Milestone discount! Here is a list of local farmers markets & ripening dates. Many markets are already open & most farmers markets are opening very soon! For a full list of what's in season during the Spring you can click here.